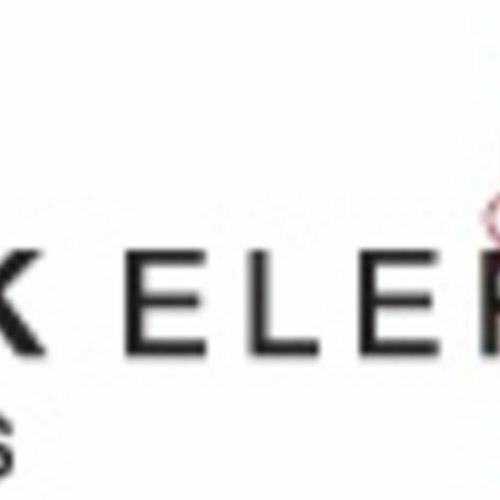 Black Elephant Vintners - eWine-Your partner for good wines! Black Elephant Vintners was born out of synchronicity, fortuitous friendships and a love for wine. Kevin, Raymond and Jacques joined skill and grit in a real endeavour to bring fun into serious winemaking and to demystify the winemaking process to all enthusiasts.